Reviews of the newest and most exciting fiction from Korea, Denmark, and France, by Asymptote team members. 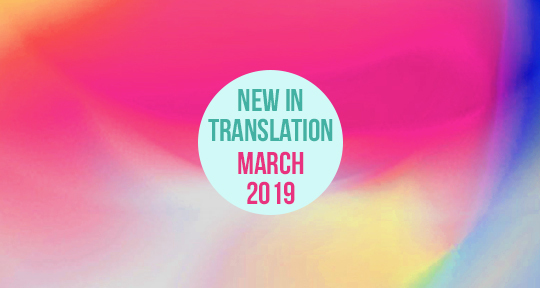 March brings with it a host of noteworthy new books in translation. 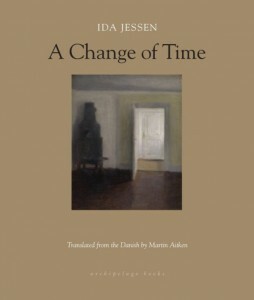 In today’s post, Asymptote team members cover two novels set in the early twentieth century—Ida Jessen’s A Change of Time and Marcus Malte’s The Boy—along with Kim Yideum’s Blood Sisters, an exploration of a young woman’s traumatic coming-of-age. I feel like a person standing in a landscape so empty and open that it matters not a bit in which direction I choose to go. There would be no difference: north, south, east, or west, it would be the same wherever I went.